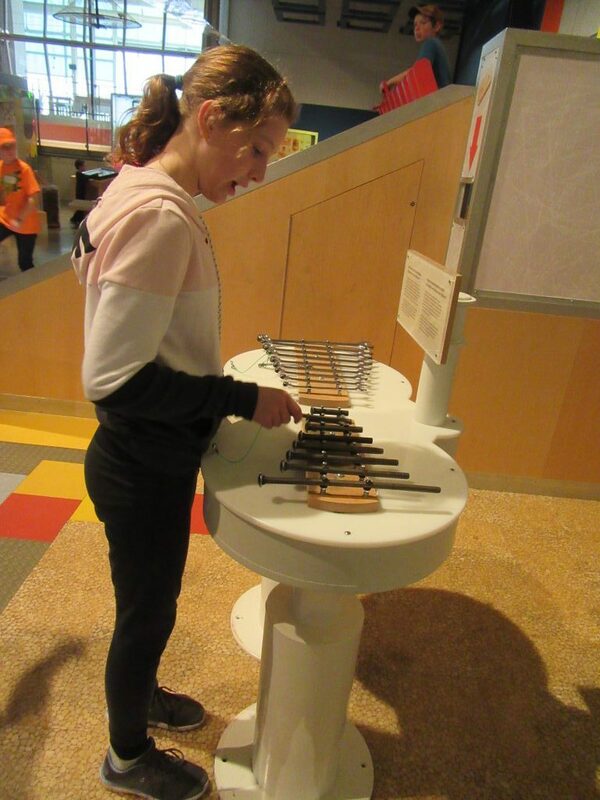 Ontario Science Centre Trip 2017! 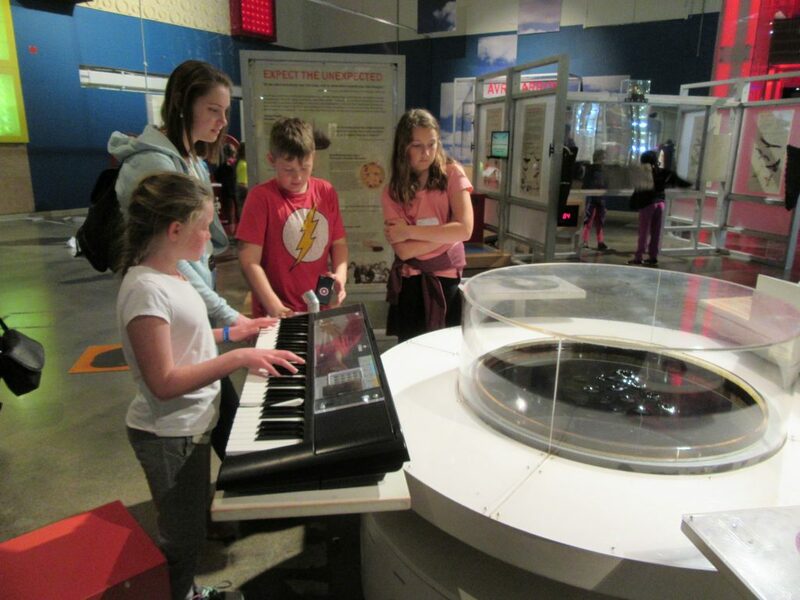 Author Margaret BlackPublished on April 5, 2017 Leave a comment on Ontario Science Centre Trip 2017! 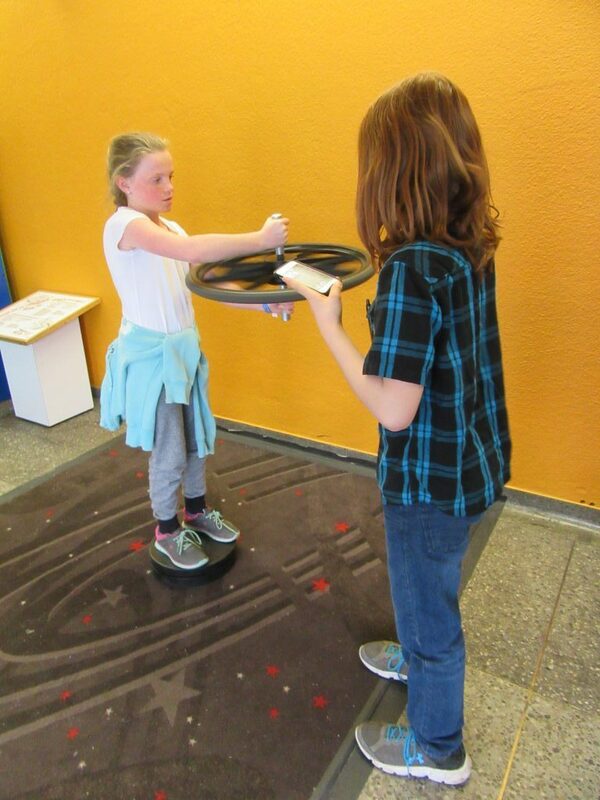 Today, Rama Central P.S. 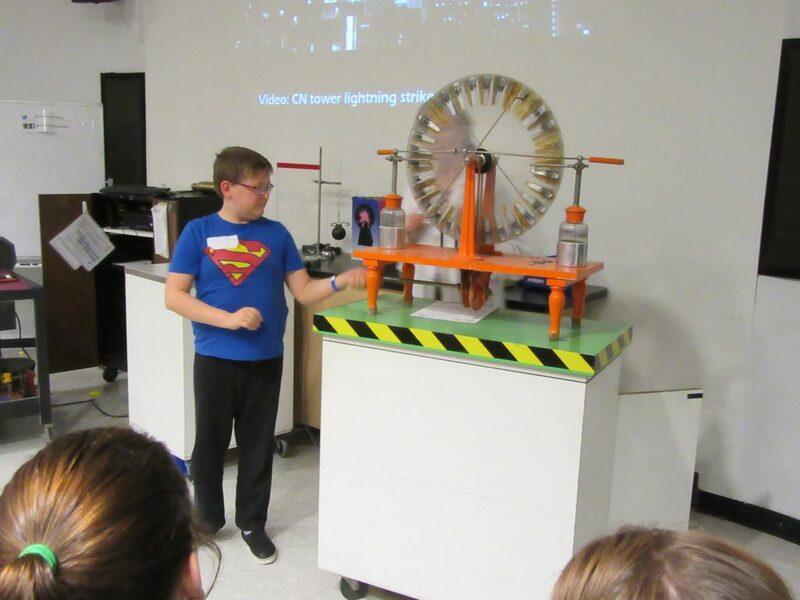 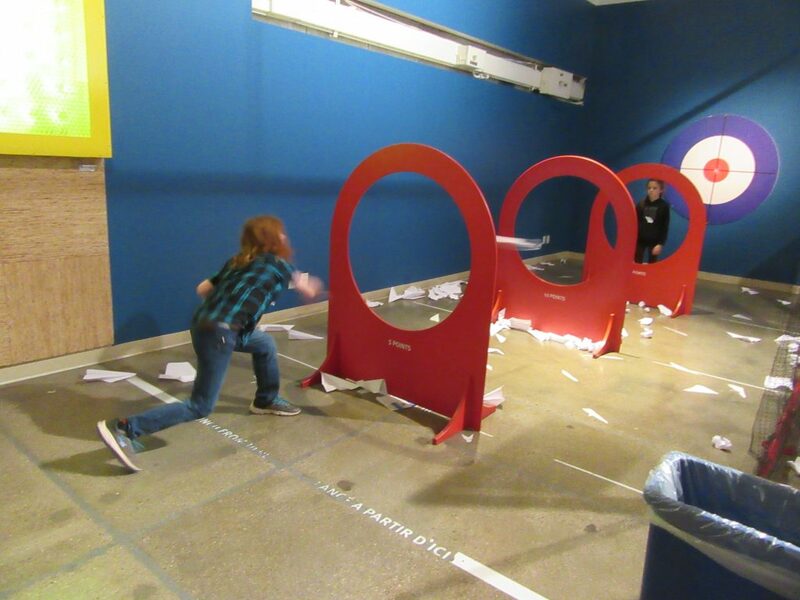 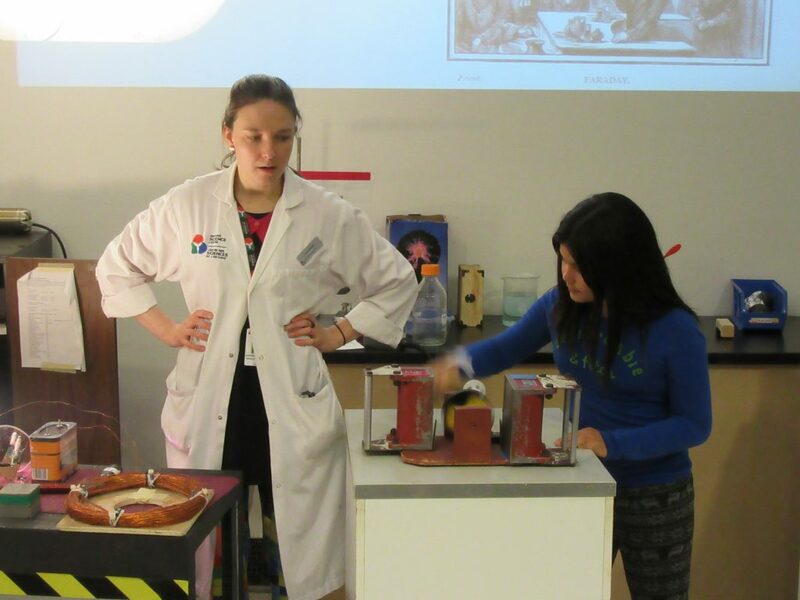 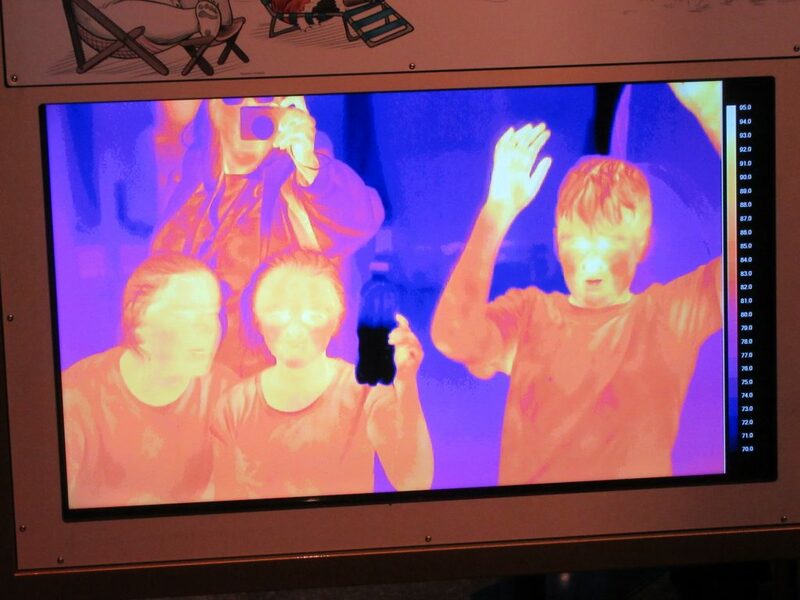 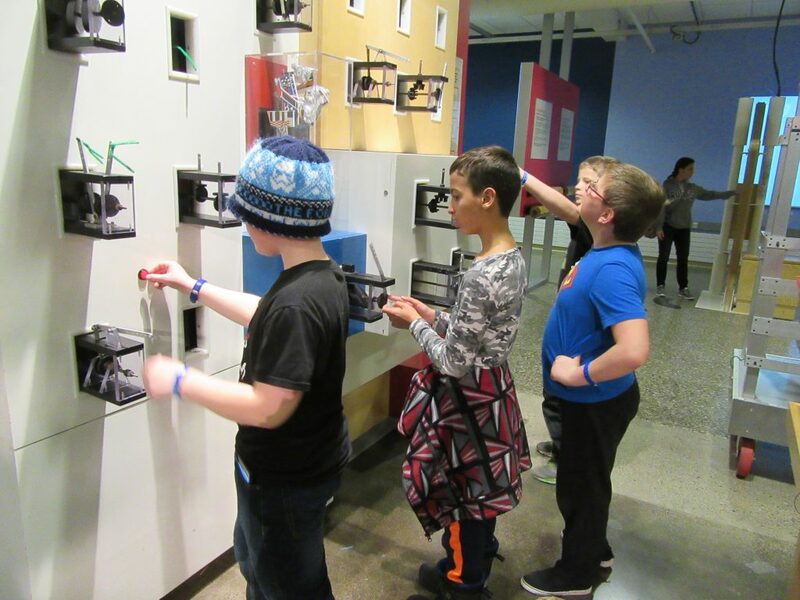 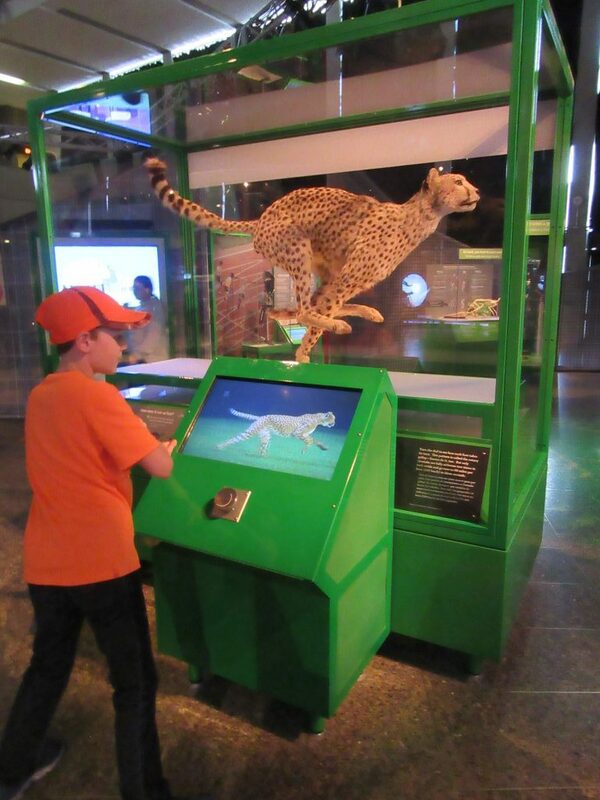 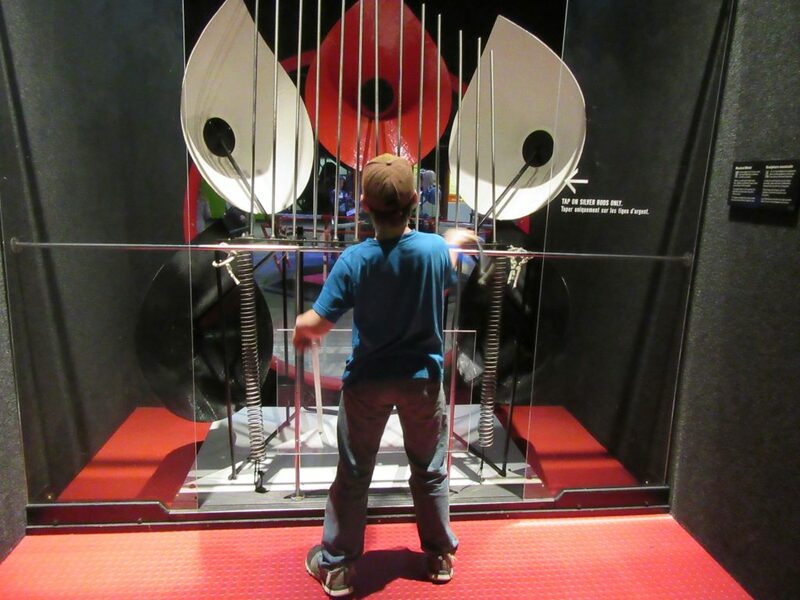 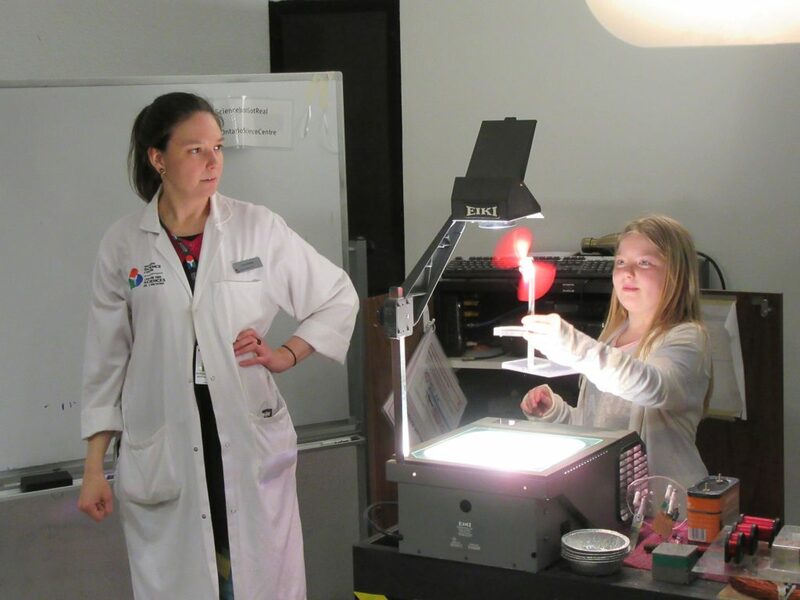 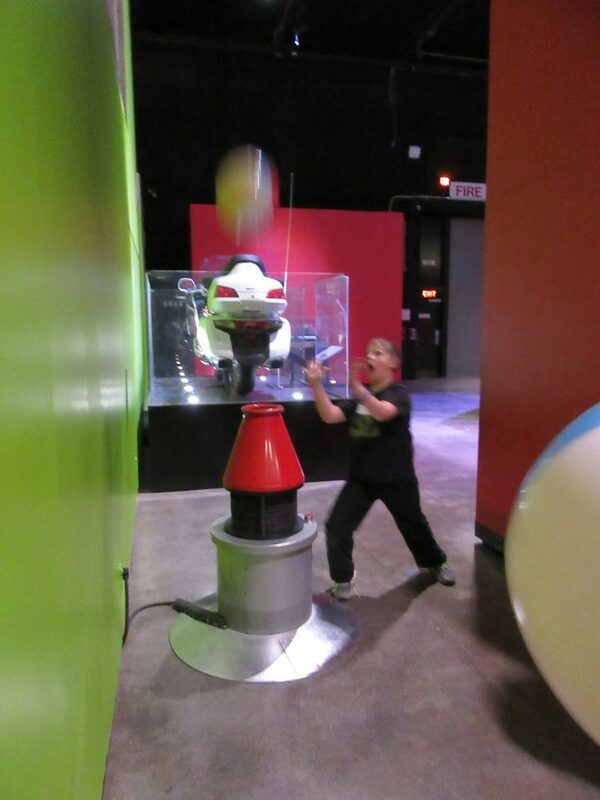 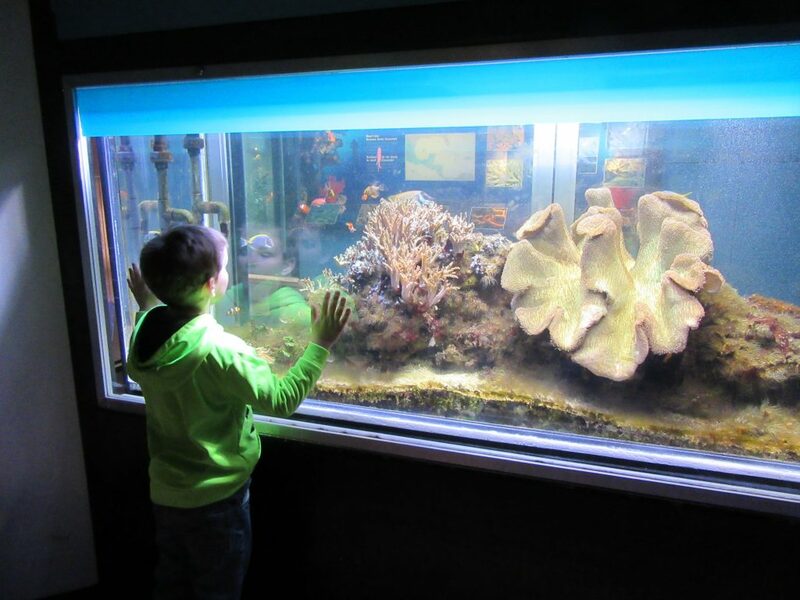 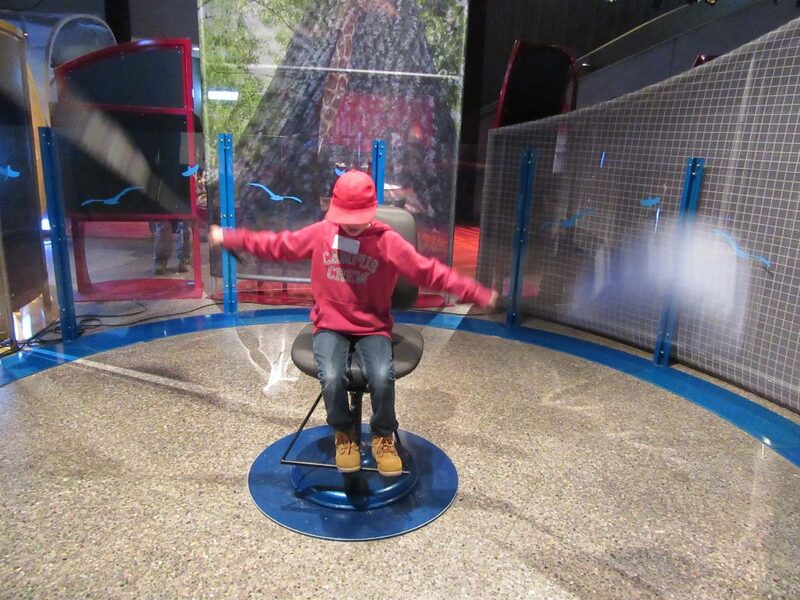 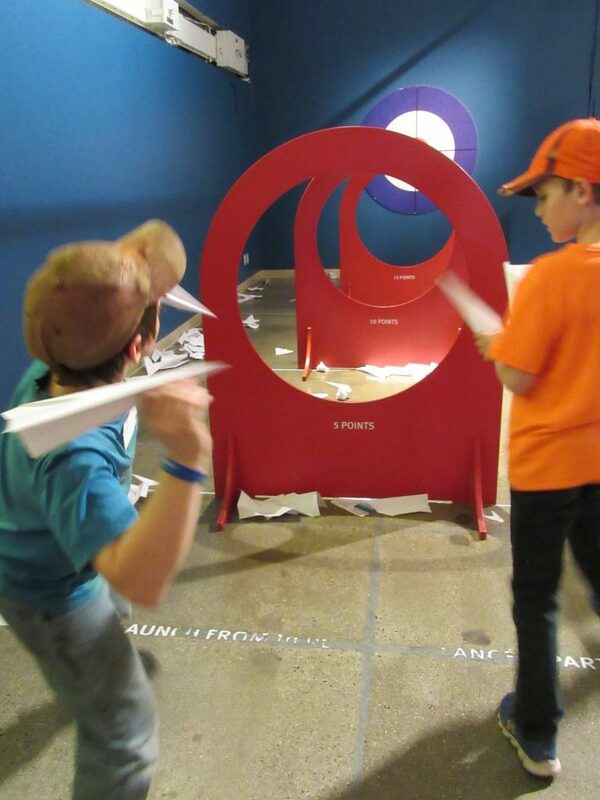 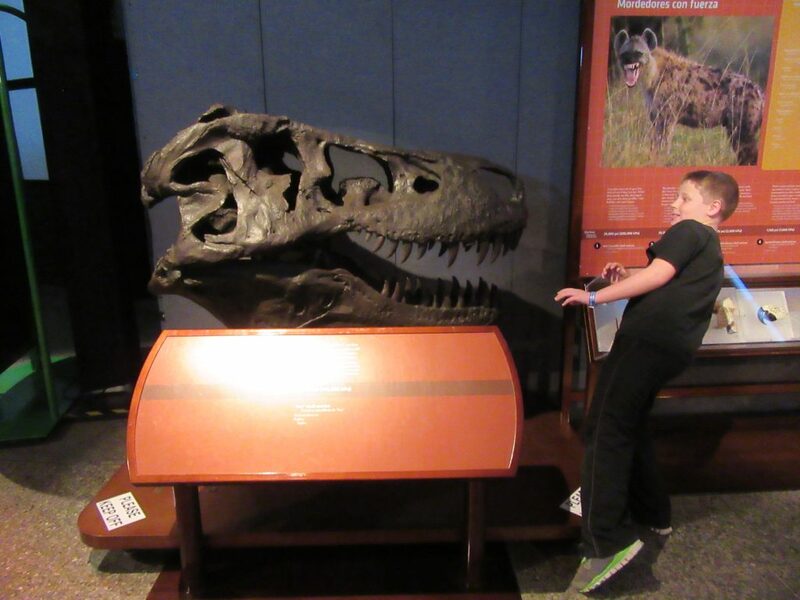 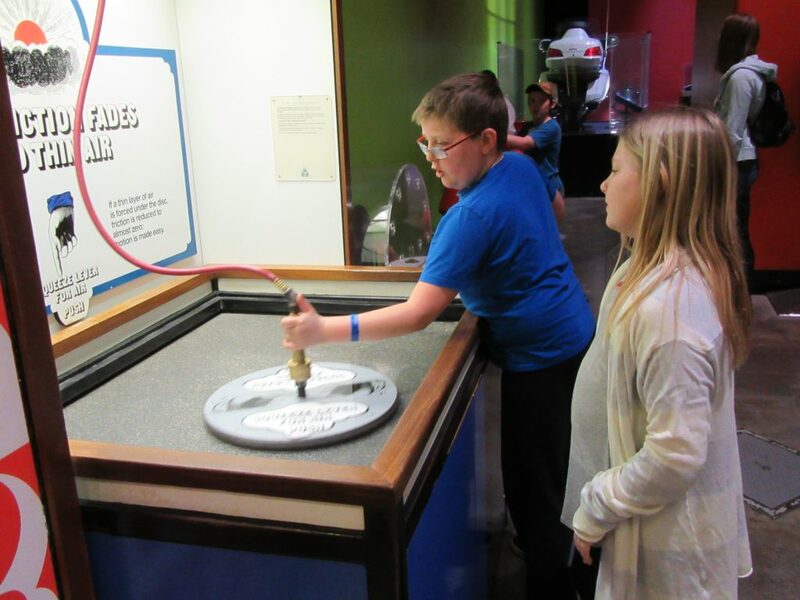 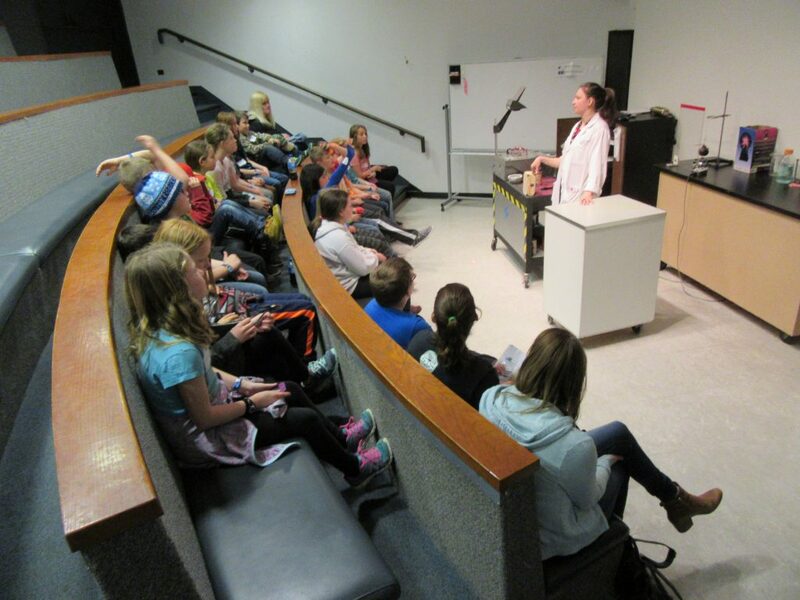 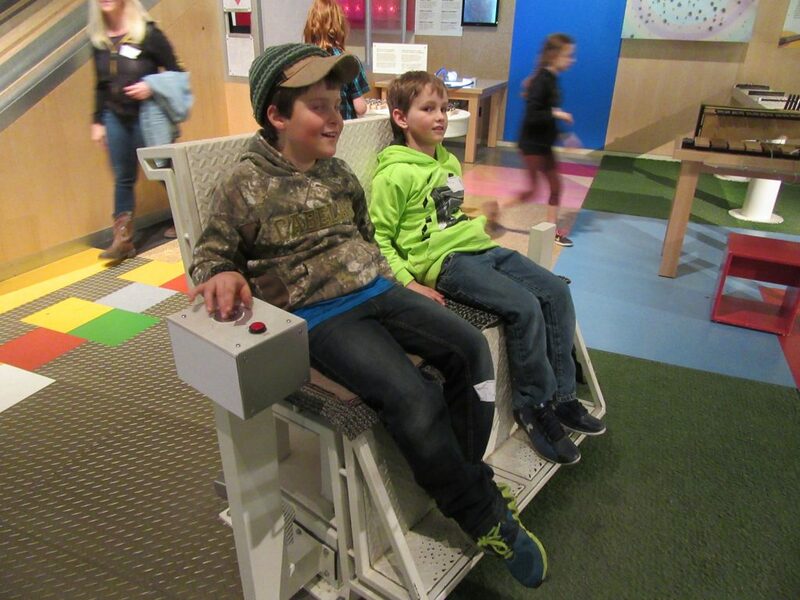 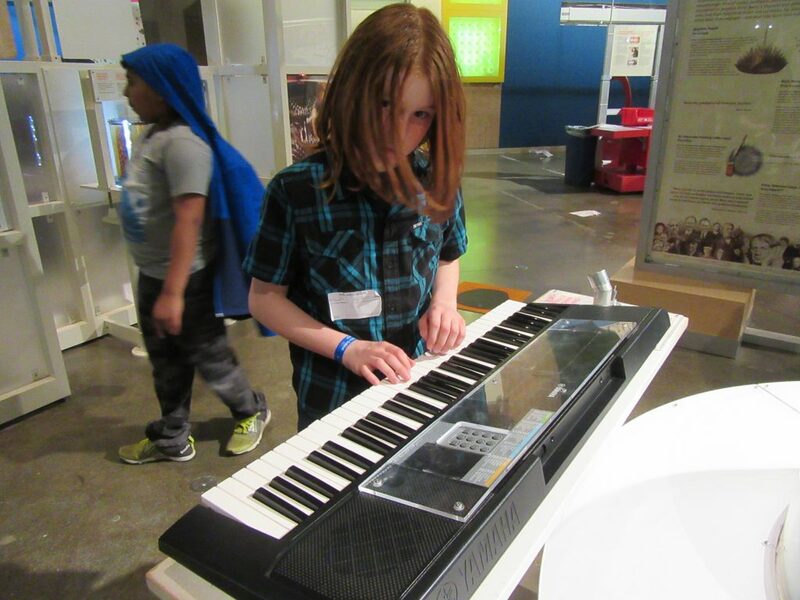 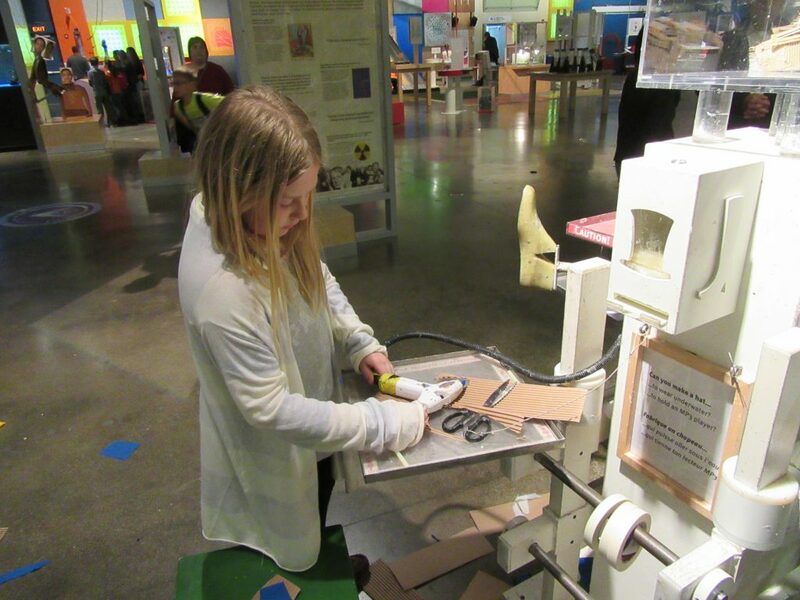 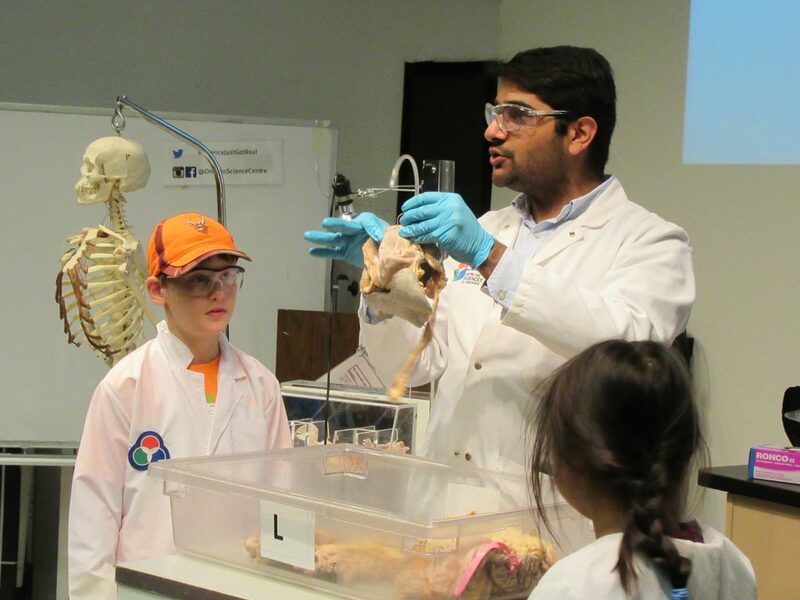 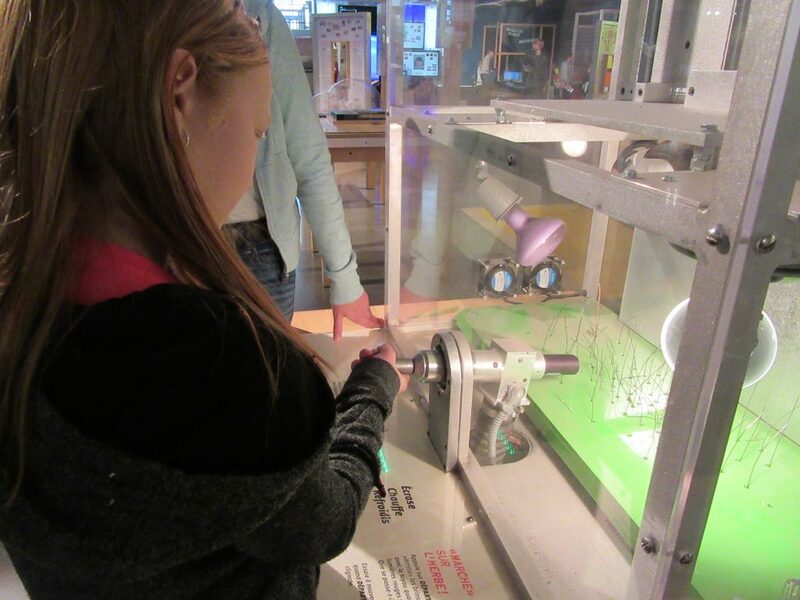 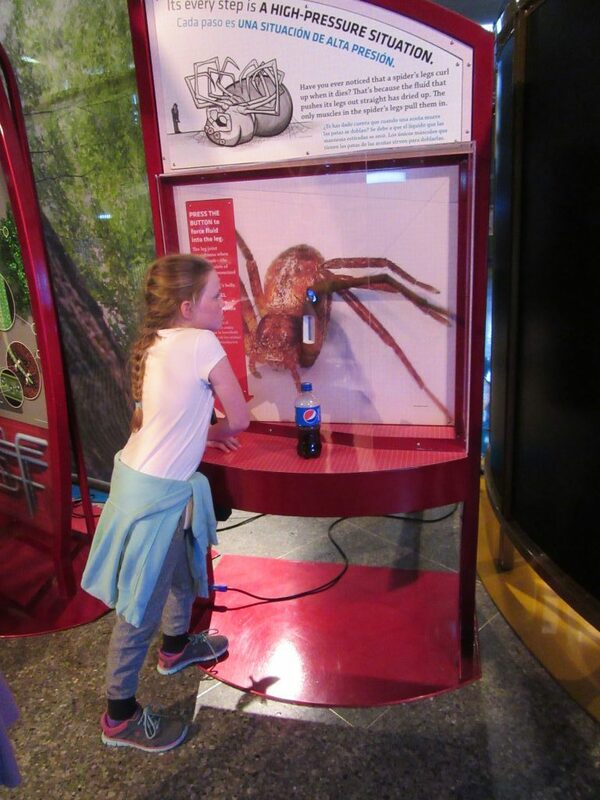 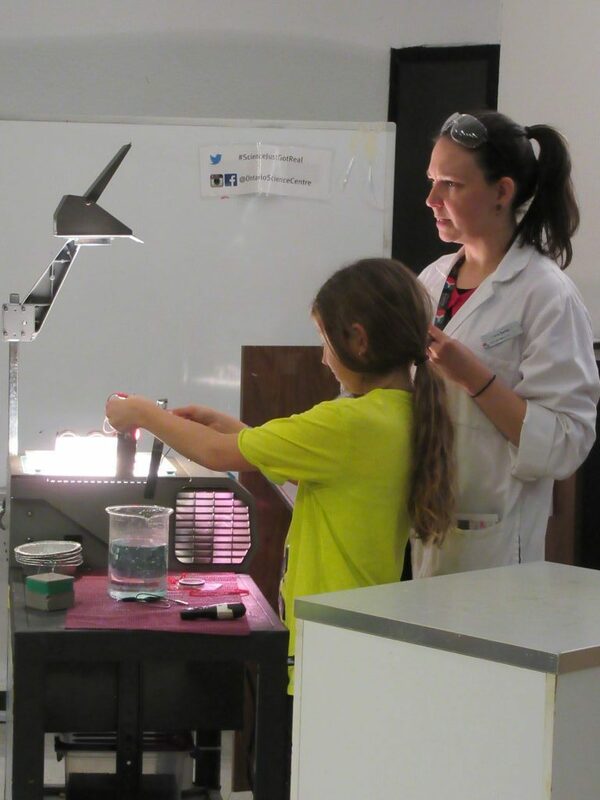 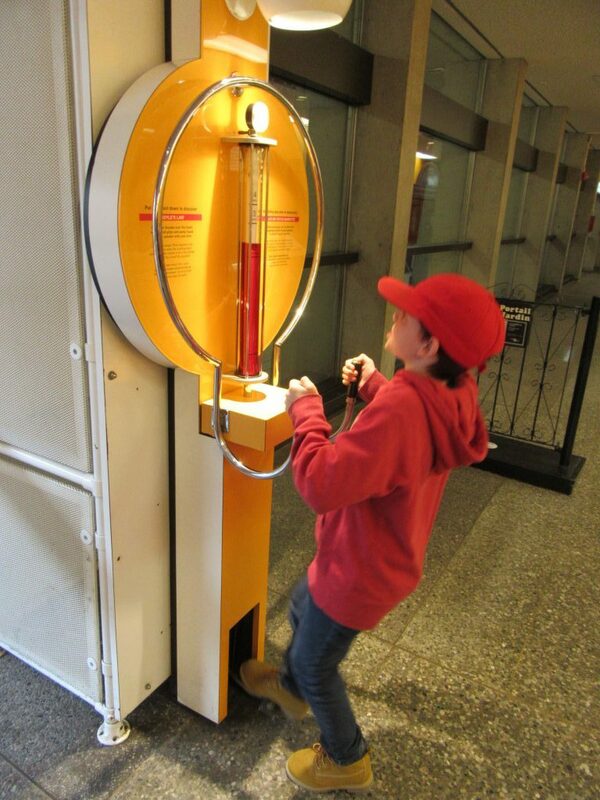 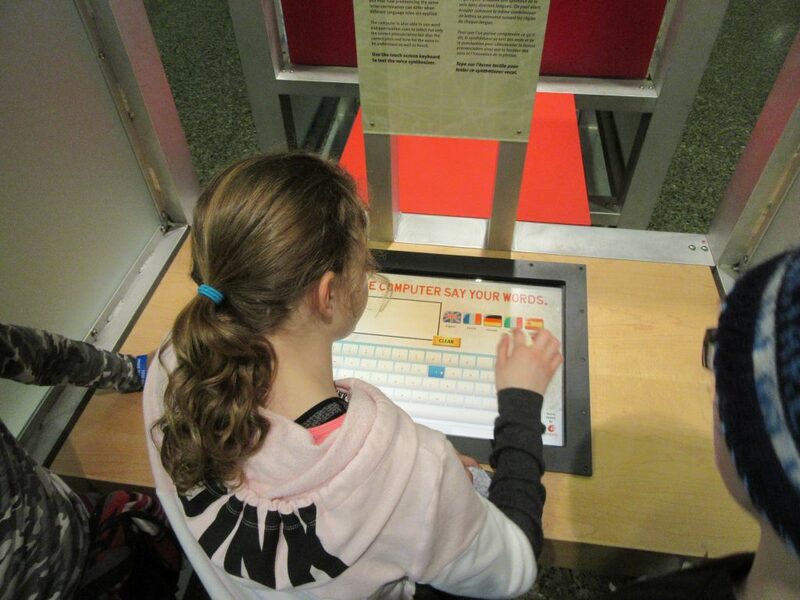 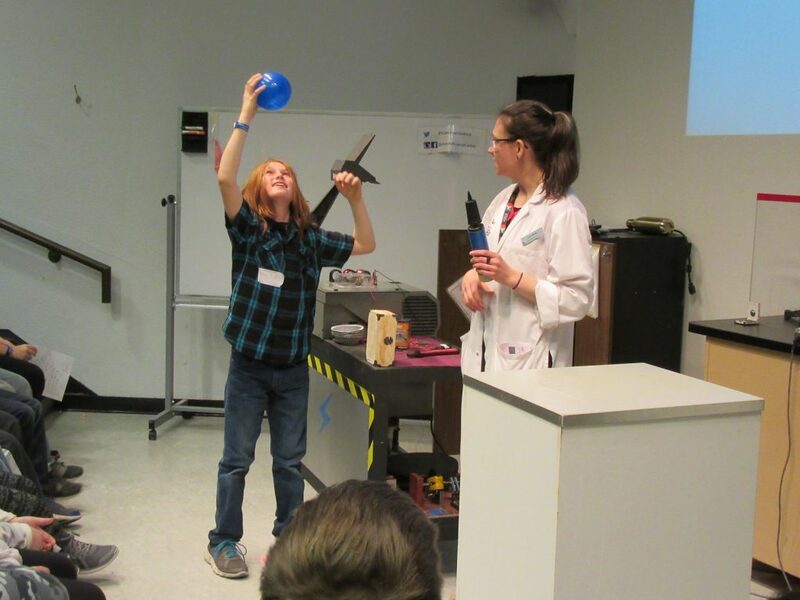 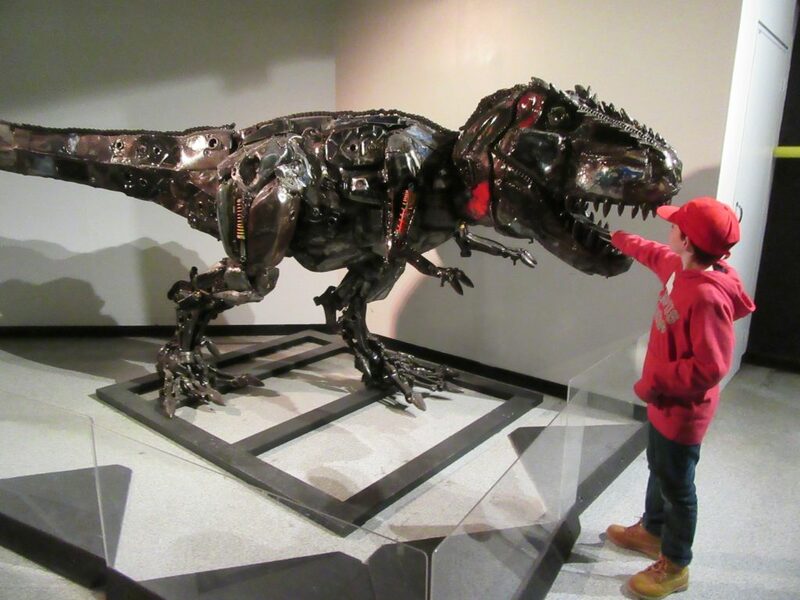 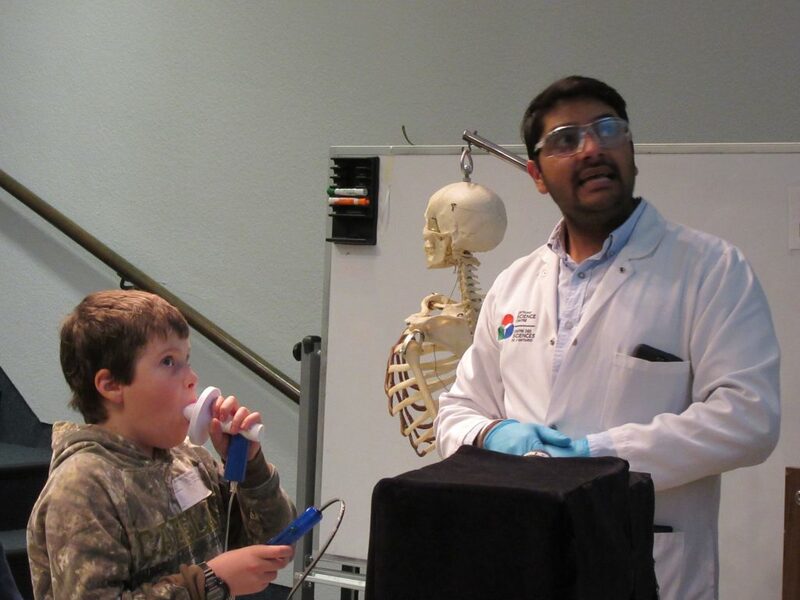 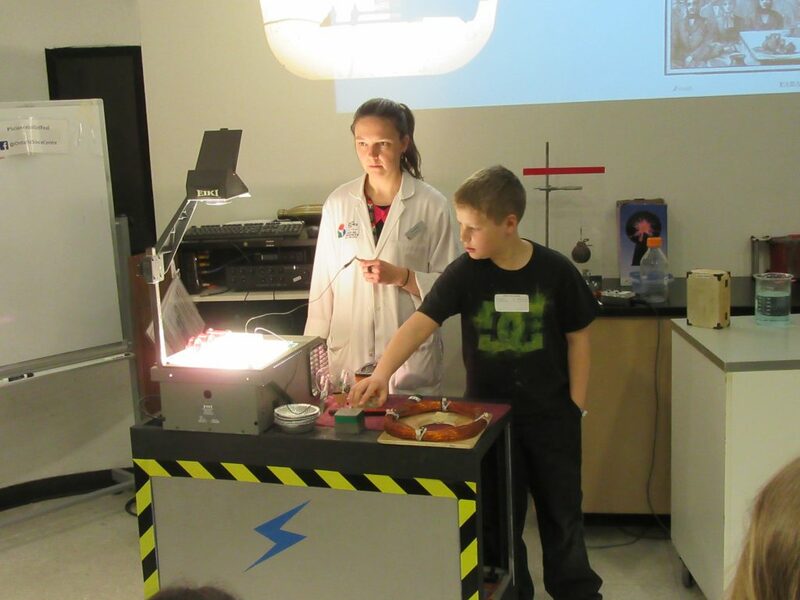 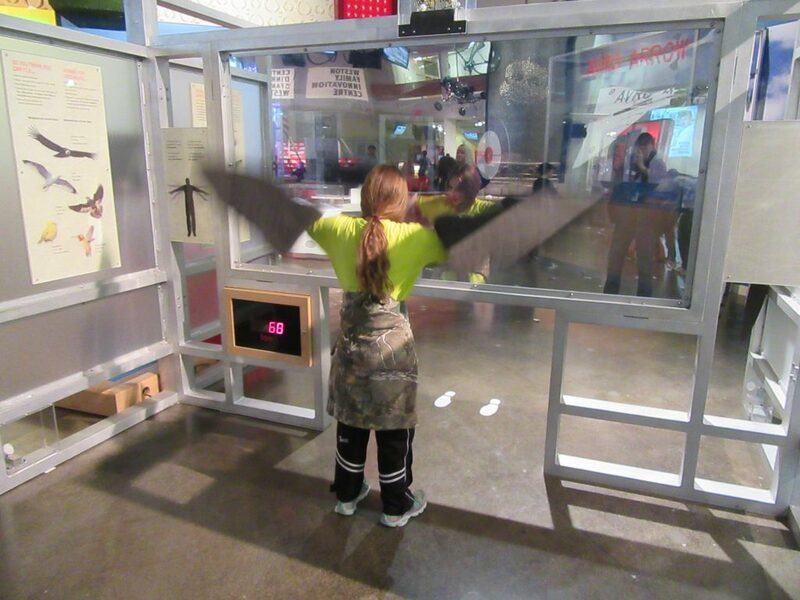 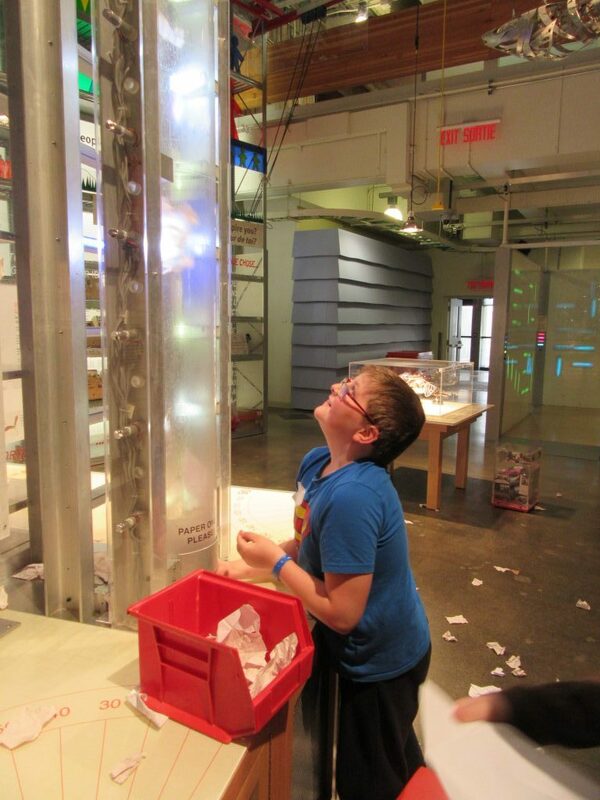 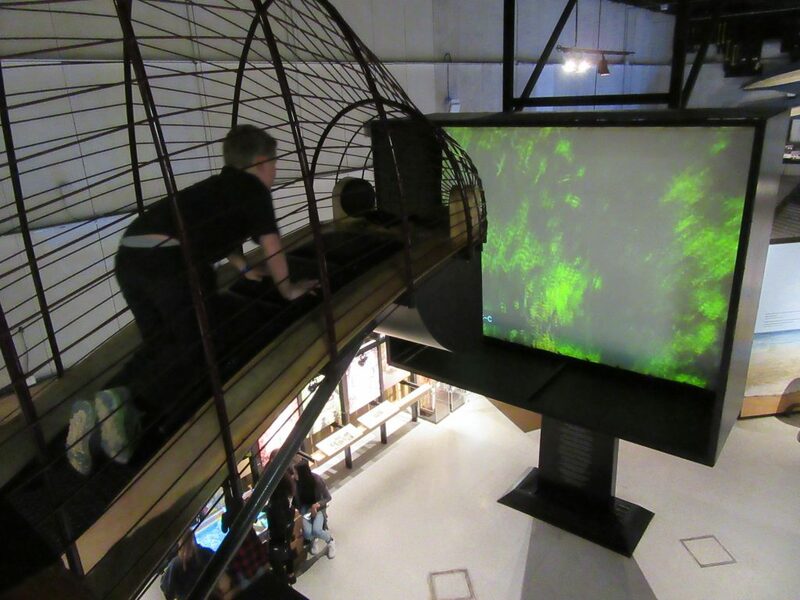 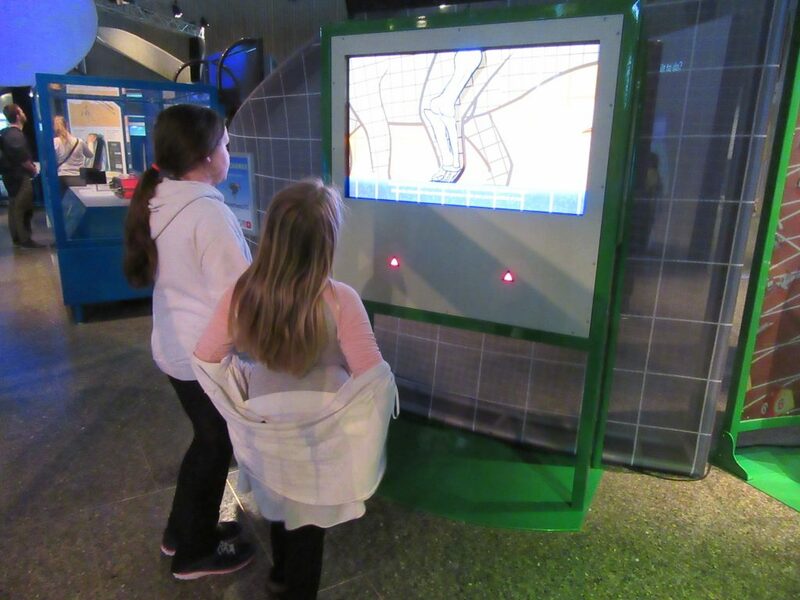 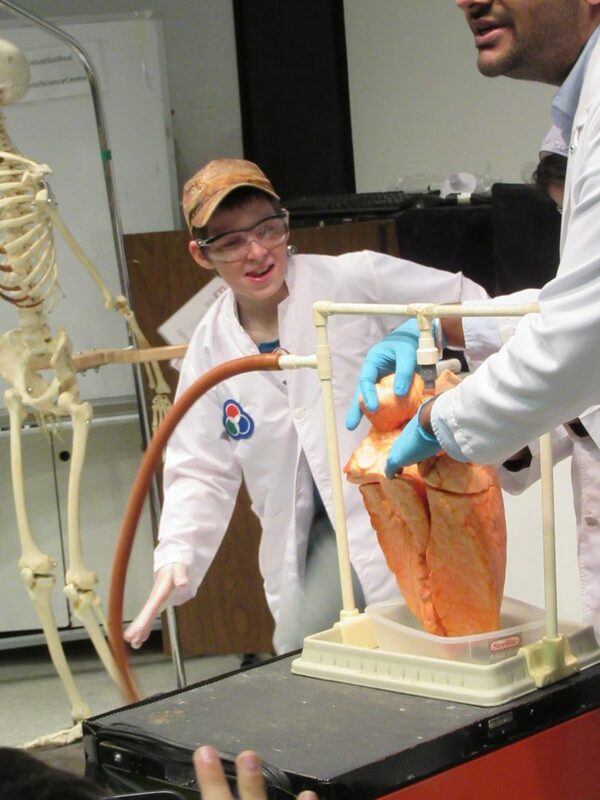 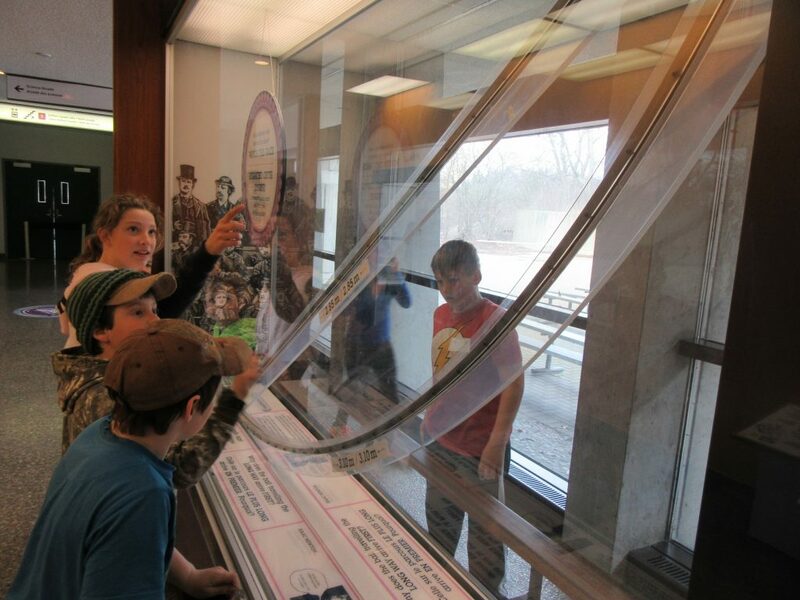 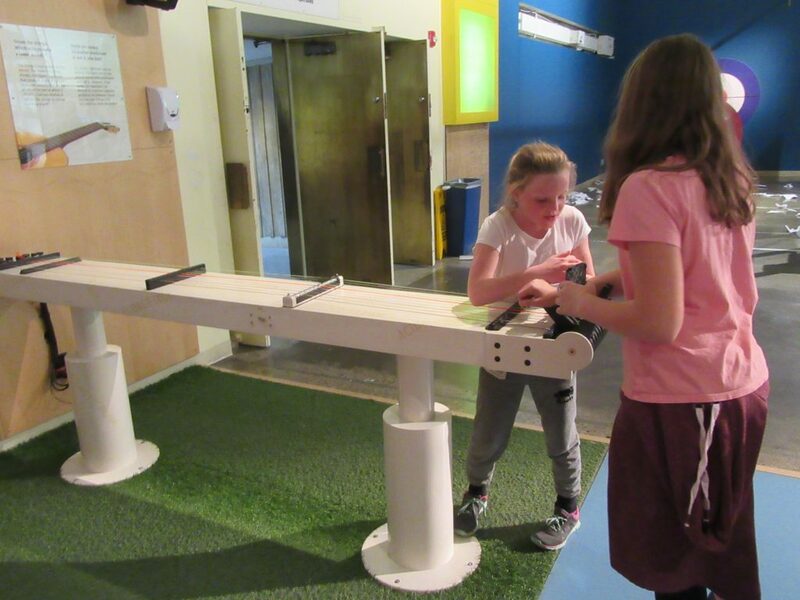 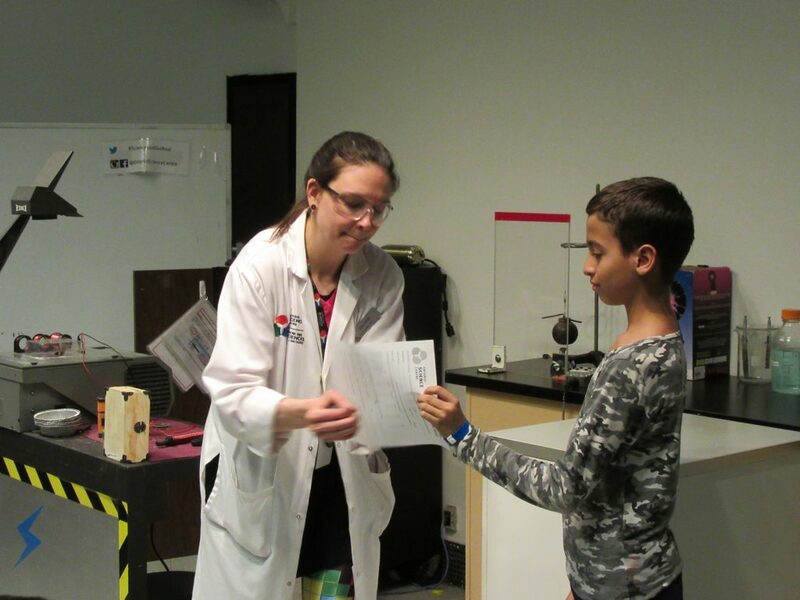 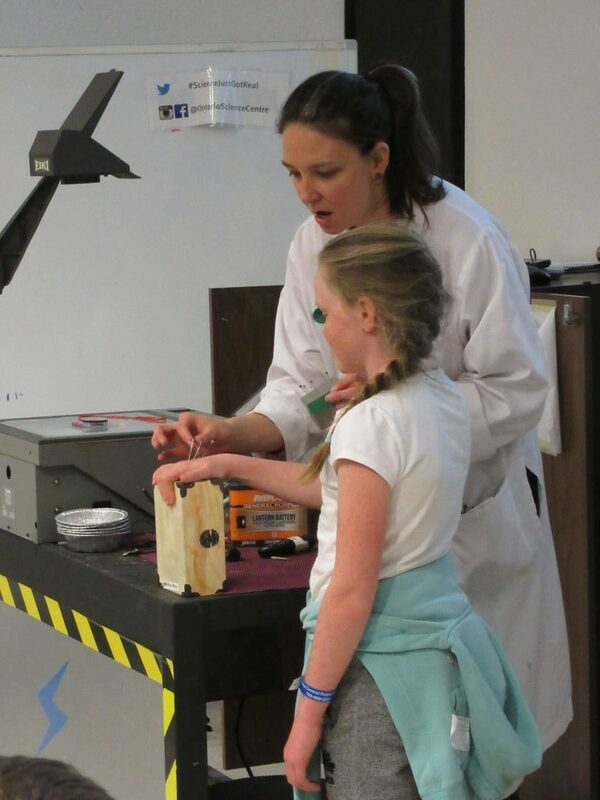 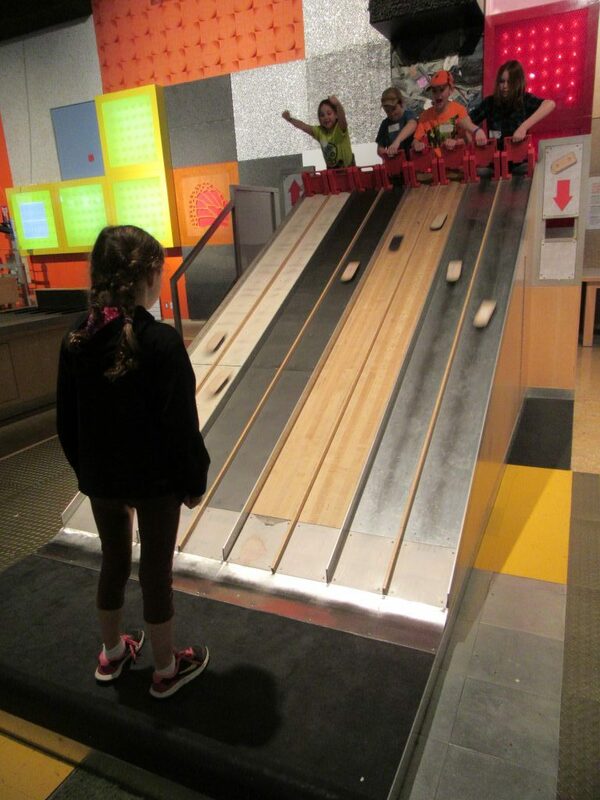 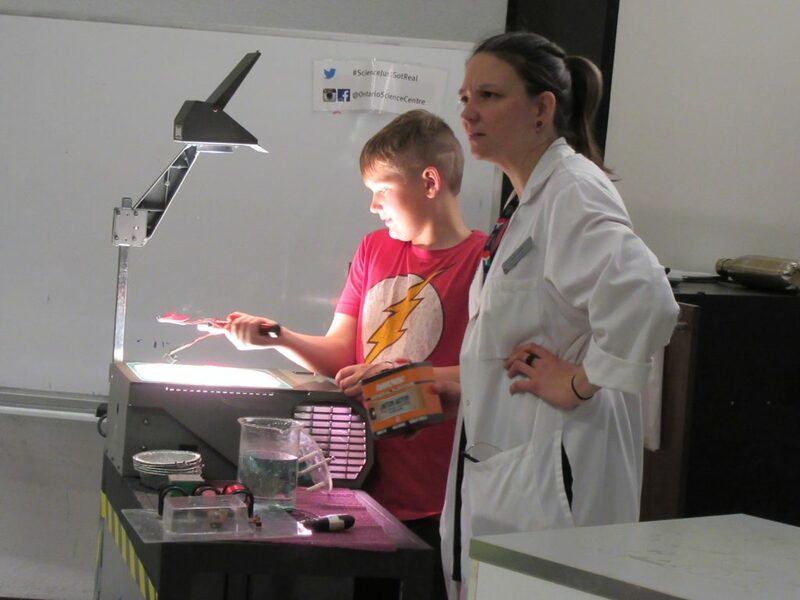 students from Grades 3-6 travelled to Toronto, to visit the Ontario Science Centre. 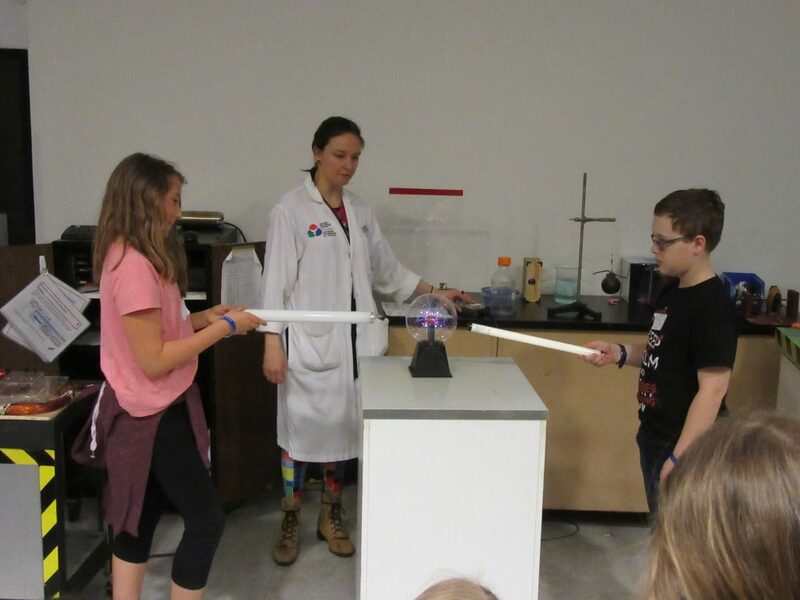 Our class attended two laboratory sessions that fulfill Grade 5 science curriculum expectations and spent the remainder of the day exploring the centre. 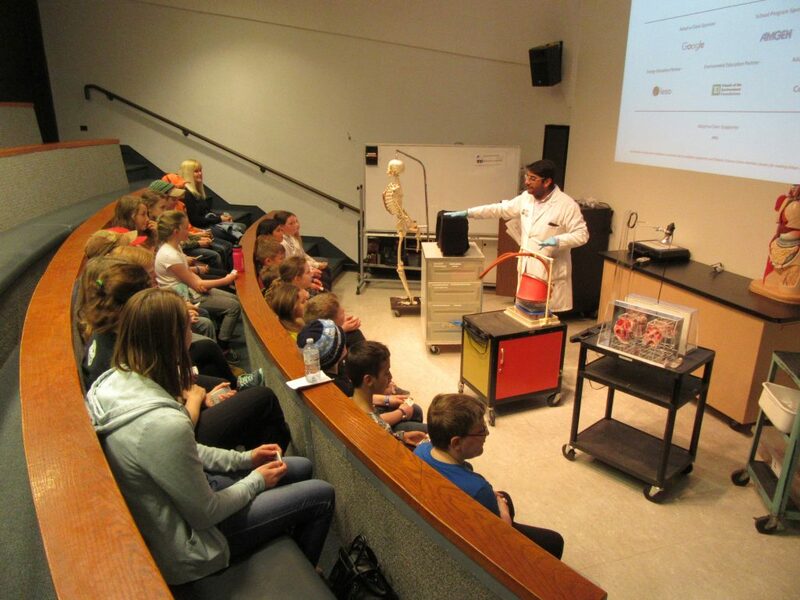 What a fun, educational day! 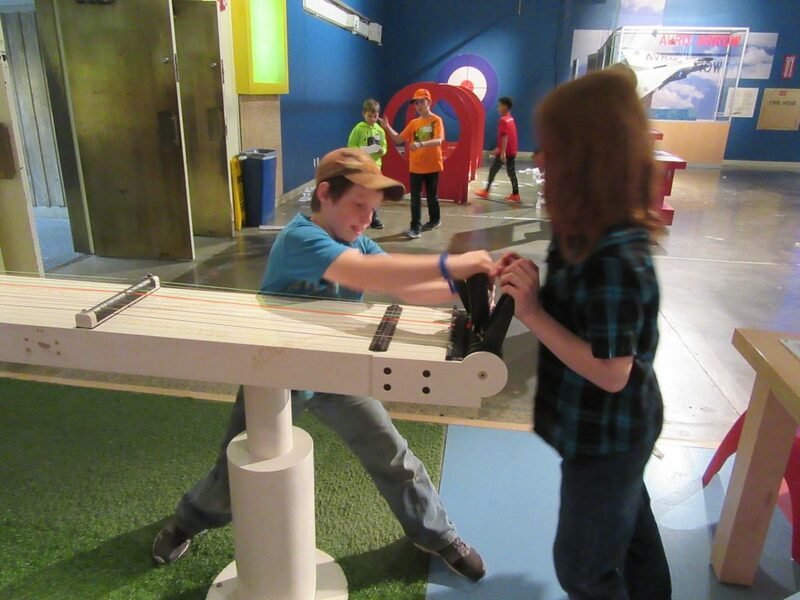 Published on April 5, 2017 Categories ScienceLeave a comment on Ontario Science Centre Trip 2017!